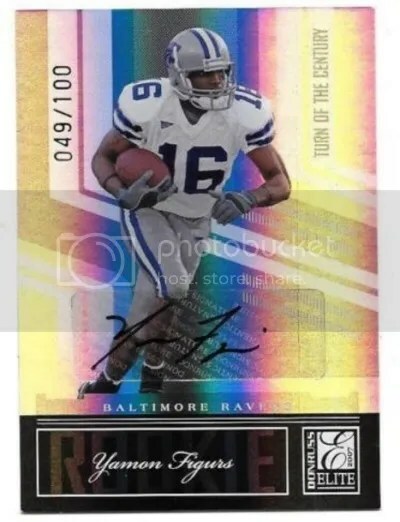 Congrats to hudsonfan15 on being the lucky winner of the Yamon Figurs 2007 Donruss Elite Turn Of The Century Auto #’ed/100. 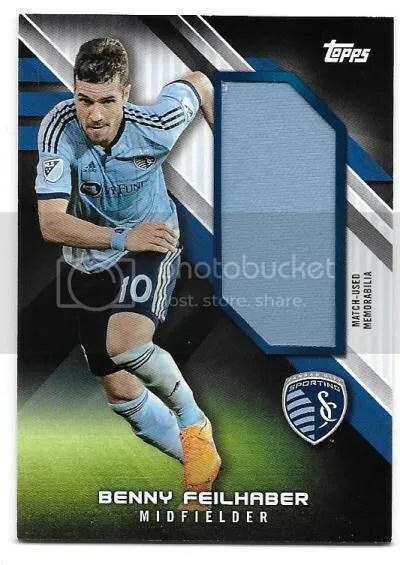 Once hudsonfan15 sends me their mailing address, I will ship this card ASAP. Thanks!